Authentic Irish Bar in Buckhead plans to party like a Paddy with Buckhead Ave Takeover. Saturday, March 16: “St. Practice Day” – Day one of the two-day festival begins at 10:30 a.m. for the exciting final round of the RBS 6 Nations Rugby tournament. Featuring a full day of matchups. . Starting at 6 p.m., the outdoor festival features traditional Irish rock music from Paddy & Marty, U2 cover band Desire and entertainment provided by Irish dancers. A DJ will spin tunes beginning at 10 p.m. Pre-sale tickets are available now online for $5 and $10 at the door. ● Sunday, March 17: St. Patrick’s Day – The Festival finale on Sunday with the biggest celebration in Atlanta. Doors open at 7 a.m. so guests can show their Irish spirit all day long. The party moves outside at noon for a street festival featuring live music, traditional Irish dancers and bagpipers performing for the crowds. Desire (U2 Tribute Band), Andy Birdsall, Secret Sauce, and Astral Freaks (Van Morrison cover band) are all set to perform outside for eager partygoers. Pre-sale tickets, which sold out quickly last year, are available now online for $10 and tickets will also be sold for $15 at the door. Guests can also purchase a two-day pass for Saturday and Sunday for $15 online. Fadó is also offering guests who sign up for the newsletter a chance to win a four day, three night trip for two to Dublin, Ireland. 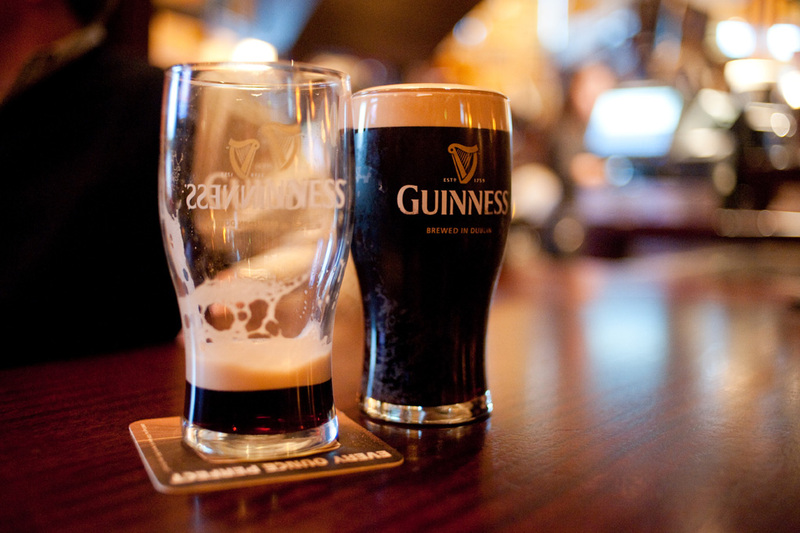 The prize package includes airfare, hotel stay and a VIP tour of the Guinness Brewery at St. James Gate. The drawing will take place on Wednesday, March 20 and participants must be 21 and over to enter. 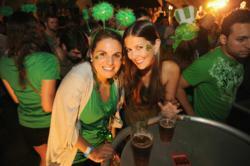 Fadó Irish Pub, the best Irish pub in Buckhead, is located at 273 Buckhead Avenue in Atlanta. For more information about any of these events or how to purchase tickets, call (404) 841-0066 or visit http://www.fadoirishpub.com/atlanta/st-patricks-day-2013. Fadó (pronounced fuh-doe) Irish Pub was the first Irish pub to be designed and constructed in Ireland and shipped and installed in Atlanta. Fadó is distinguished by its genuine Irish hospitality, quality of its pints and craic (pronounced ‘crack’, a uniquely Irish form of fun). Fadó has been voted 'Best Of' by a number of local and national publications. Get more information by visiting the pub’s website, Facebook page or by following Fadó on Twitter and following the #stpatricksday2013 hashtag.